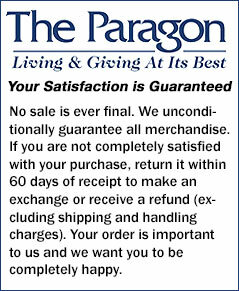 The Paragon is proud to bring you a fabulous collection of gifts for animal lovers, including a variety of figurines, clothing, bedding, towels, jewelry, tees and lots more! 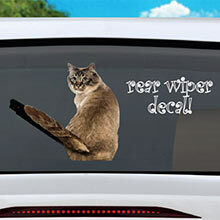 You'll be sure to find something for anyone who adores dogs, cats, horses or wildlife. This intriguing book explores the mysteries that lie behind the eyes of our feline friends. Learn to crack the cat code and interpret signals, as well as gaining a better understanding of their emotional and physical needs. Cat lovers will love this unique How to Speak Cat Book! Paperback; 168 pages.